Barbara Funck was born at Munich in 1969. She studied product design at the HfG Schwäbisch Gmünd, where she met Rainer Weckenmann. Rainer was born at Stuttgart in 1966 and graduated in product... Read more design at the HfG Schwäbisch Gmünd. In 1994 he won the Bavarian Stateprice for his diploma "tent for use in case of desaster" as well as recognition at the Braun price. With the winnings they founded their studio neunzig° design in the same year. They started to work in the product design field of cooking and tableware for Auerhahn and WMF, light design for Belux, Steng, Ludwig and Osram. For authentics and Wiesner Hager they develop furniture and in the sanitary sector they collaborate with Ideal Standard, Boffi and Villeroy & Boch. Particulary their basin FOLIO for Boffi had been recognised and awarded as trend-setting product. 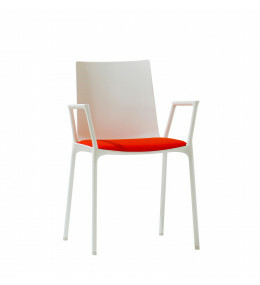 Macao is a modern cafe chair ideal for breakout in recreation and public areas. Table and Bar Stool available too. 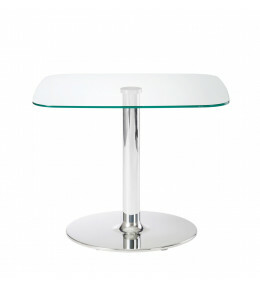 Macao Table Range offers a great variety of pedestal tables for recreation areas. 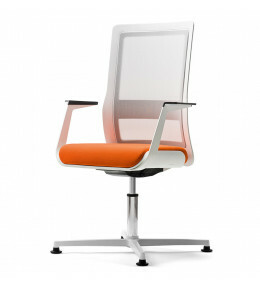 Poi Office Chair represents a new generation of ergonomic swivel chairs with lots of character. 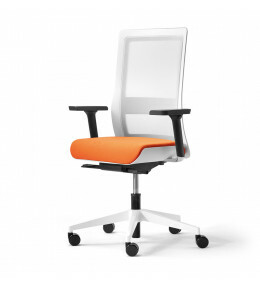 Poi Conference Chair for office meetings sits on a four star swivel base. With auto return and glides. 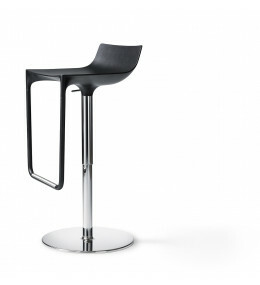 Macao Barstool will create a statement whether placed in a breakout area or in a bar.